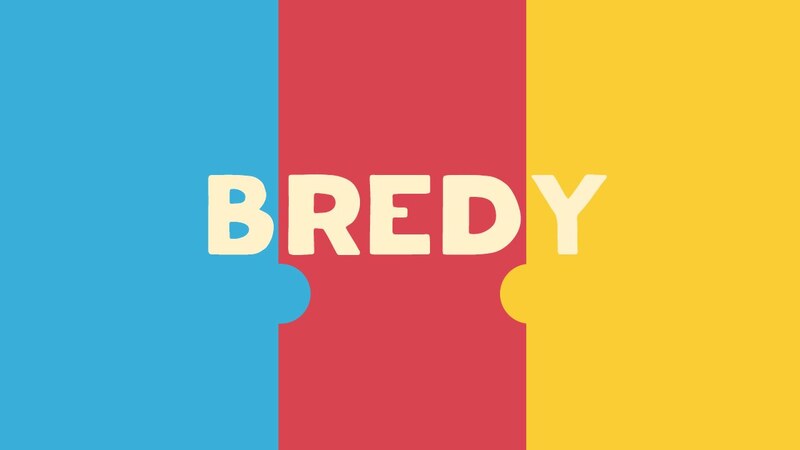 BREDY - available on the app store! It’s your job to save save the sliced bread! Stop them from being eaten by simply matching the monster’s colors to survive their jaws. BREDY is a fast paced high scoring endless game with simple art style. do you know what red and yellow make? if that voice inside your head whispered Orange then congratulations, you passed with flying colors! now lets do it again but faster and faster until it all becomes a nausea inducing rainbow. Great work on your app! Is it only for Apple IOS? Or does platform support for this app extend to Android and/or Windows Phone as well? If not, are you planning on extending platform support somewhere in the future? Overall, the app looks very simple yet fun to play. I like how the edges are crisp and clear on my device. It also brings a challenge, which I like as well. Thank you for sharing this with us and I hope this game of yours will prosper.